As the daughter in law of a former charter fishing boat captain, this is something that's really close to my heart. We even have the back portion of his old boat in our yard and hope to transform it into a snack bar area. If you have never been on one of these fun trips, I highly recommend it. There's nothing like heading out into the open water and experiencing the thrill of landing a fish. In Colonial Beach, we have a few options for enjoying this fun sport. The newest one is Fish Wish Charters with Capt. Frank Markham. The boat is a 32-foot Sea Ray island hopper and handles parties up to six people. 804-224-1400. You can also contact Capt. Wesley Jackson for a fun day out on the water. 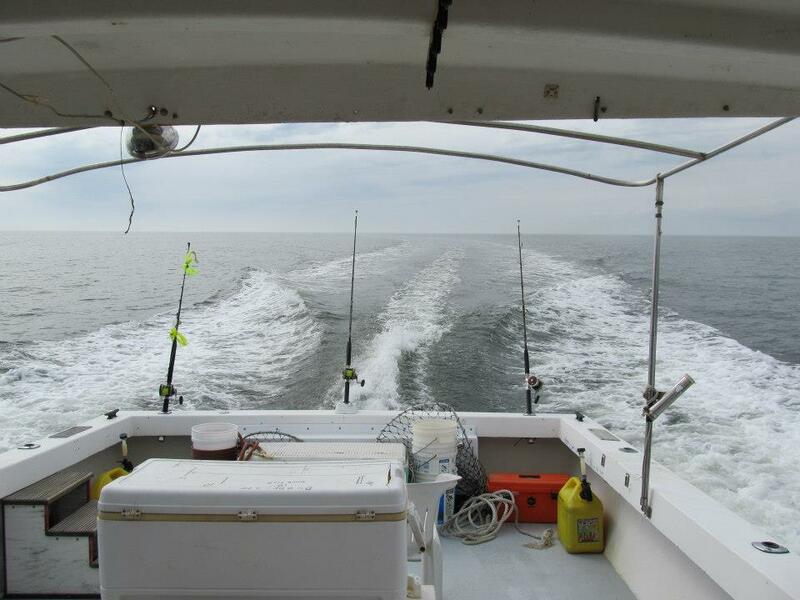 Get aboard the Buddy Lee for a fun day of charter fishing! The captain will make sure you have a great time, using a variety of techniques for catching fish. Depending on the season, their customers can look forward to trolling, jigging, live-lining, bottom fishing and chumming to find the big catch. Reel 'Em In sometimes fishes out of Lewisetta Marina, and move toward Colonial Beach as the fish migrate. 804-456-6193. Capt. 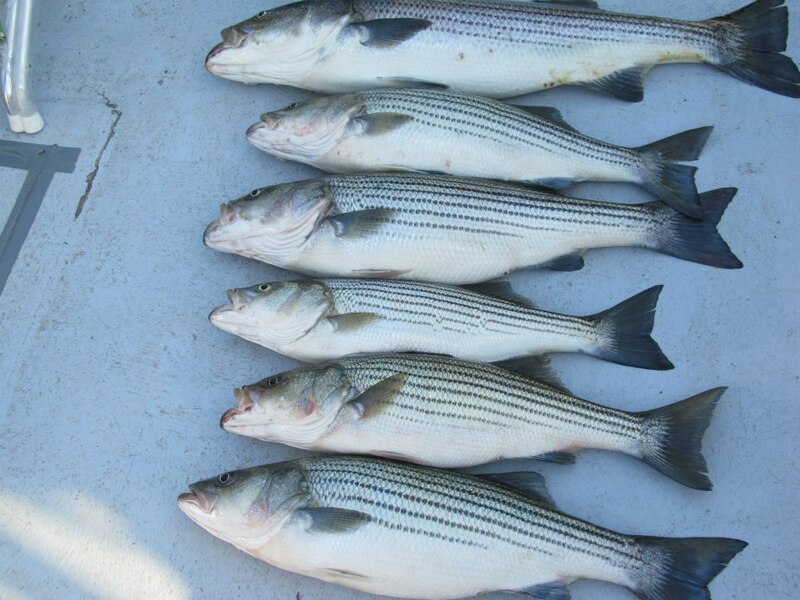 Morgans is another local area charter fishing outfit and can be reached at 804-214-0492. Getting up early in the morning can be difficult, but you have a better chance of landing more fish the earlier you hit the water. 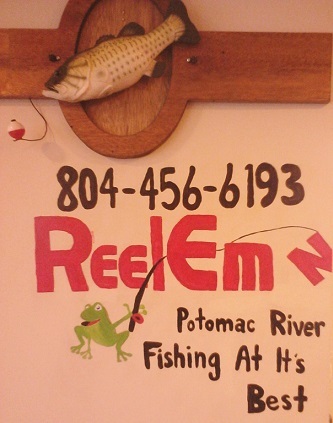 Reel 'Em In goes out in search of Rockfish, Spot, Croaker, Perch, and Blues. I have yet to catch a bluefish, but I hear they put up a heck of a fight. So much so, that you'd think you have a big Marlin or another large species at the end of your line. Hopefully I will catch one soon and be able to find out for myself what it's like. April 20th - May 14th – Weekends and Holidays Only. 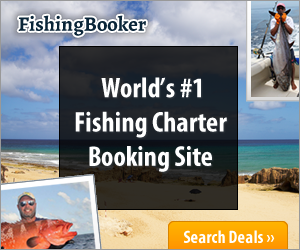 From May 15th – June 20th: Charter availability only on the weekends. From June 20th to September 1st: Available any date. September 1st - December 31st: Weekends and holidays only.